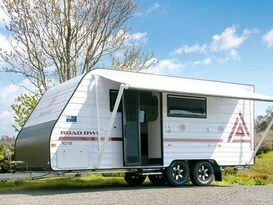 Brimming with sophistication and adventure, the sunshine state capital is truly an ideal caravanning holiday destination. 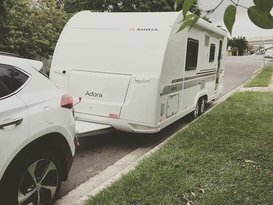 The subtropical climate around Brisbane means warm, dry winters and hot, humid summers. 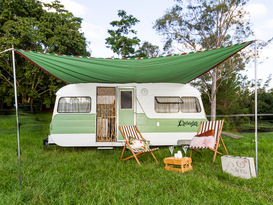 Whether you’re a Brissy local looking for a weekend camping escape from the city, or you’re an interstate traveller in search of sand and sun, this region was made for recreation. Our favourite part about Brisbane? 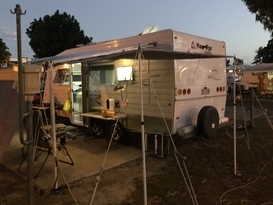 There is no shortage of passionate RV owners who are willing to share their caravans and campers with families visiting the local area. 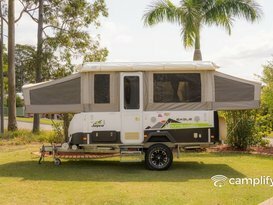 You won’t need to travel more than a couple of hours from Brisbane to be completely immersed in nature, as The Scenic Rim alone is home to six National Parks and a World Heritage listed rainforest. 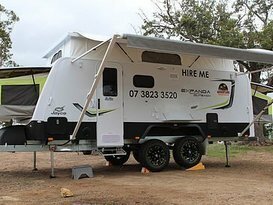 Hire a caravan or camper from a local owner and check out the scenic trails at Moogerah Peaks National Park, or take a leisurely drive in search of gourmet restaurants and award winning wineries. If relaxation is your top priority, unwind with a picnic or go fishing at tranquil Lake Wivenhoe, only an hour from the city. 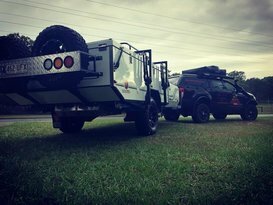 For a family adventure in a waterfront bush setting, rent a camper trailer and head out west, setting up camp at Murphy’s Creek Escape. Closer to the city, the expansive Moreton Bay has every seaside attraction you could think of, then when the sun sets you can discover Brisbane’s amazing nightlife. 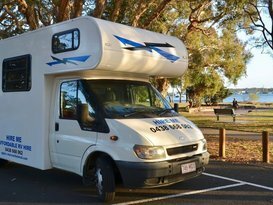 Cross the bridge over to Bribie Island, explore the lush subtropical rainforest of D’Aguilar National Park or just laze on one of the Bay’s beautiful beaches. 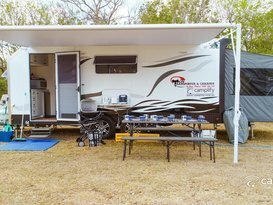 There are plenty of gorgeous campsites over on Stradbroke Island (Straddie to the locals). 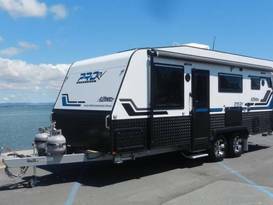 You can even hire a caravan or RV and take it over on the ferry! 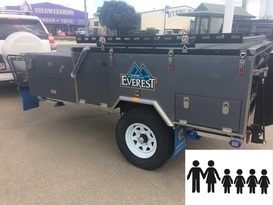 Here's some of our featured vans for Brisbane. We have many more! 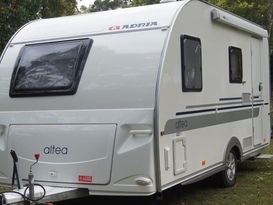 Head over to our Search page to find the perfect caravan or motorhome for your holiday. 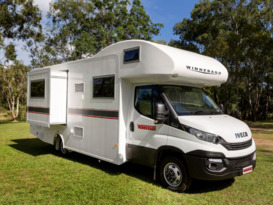 Ruby - 2018 - winnebago-4.berth.